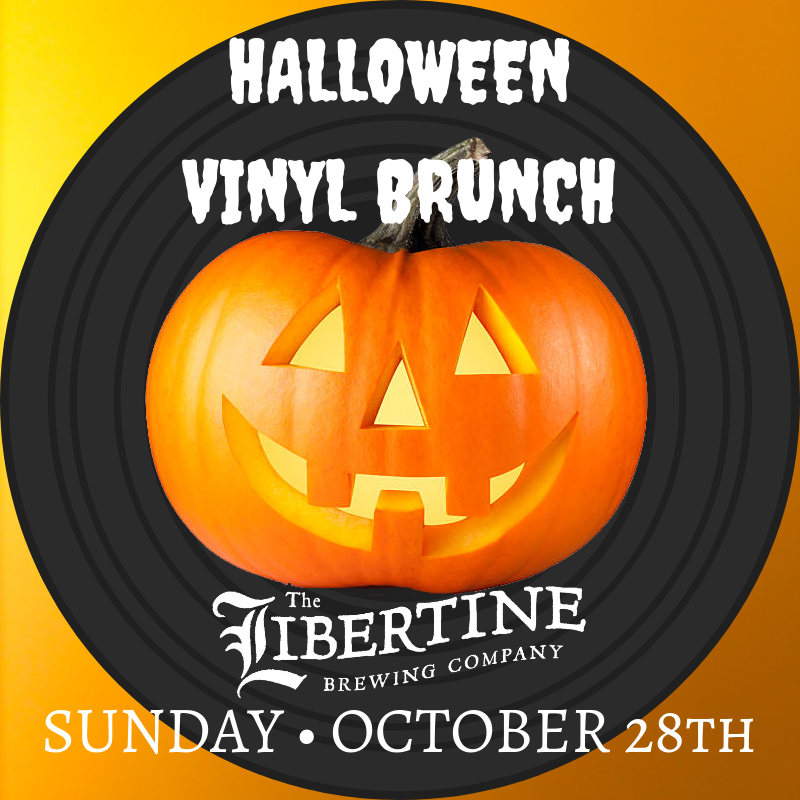 Join us for a Halloween themed Vinyl Brunch! DJ Manuel will be spinning your favorite vinyl tracks and bottomless mimosas will be flowing! Come in costume and let’s kick off Halloween right!